The sunrises & sets as fast as I exhale one solitary breath. The involuntary nature of the expulsion & inhalation of air within my body can be compared to the passing days. Each moment goes by as quickly as my lungs draw in oxygen. Instantaneously. It's not something to control or have a say in. It just happens. Time & time again. Friday, we meet again. 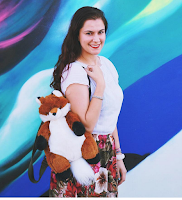 Here are five things I'm loving right now. It's official. I'll be traveling to Southern California resorts nine out of 12 weeks each quarter (three months). I'm in the midst of creating a schedule of where I'm going, what day I'll go, & what I'll be covering. This is a shot from Coronado, California. 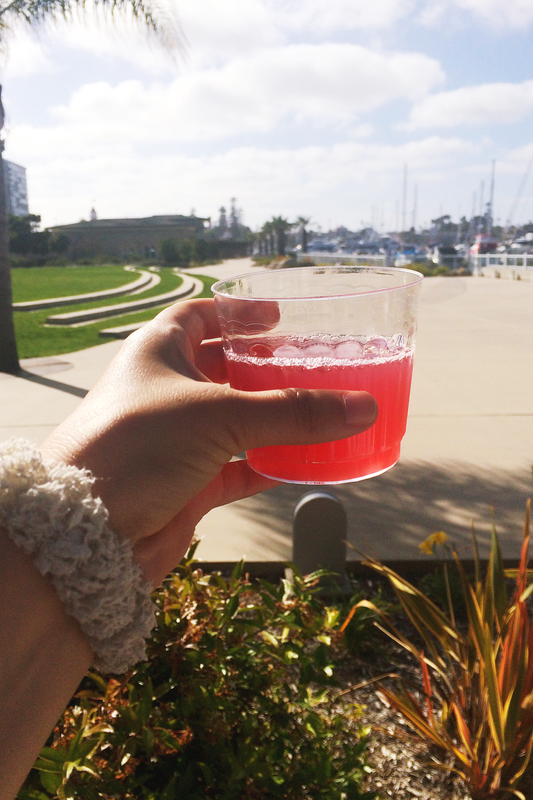 I'm enjoying a sparkling cranberry lemonade. Roosters are pretty animals. I never knew that because I've never spent any time around one. But there's always room for change. There's a surprising & beautiful range to their looks. 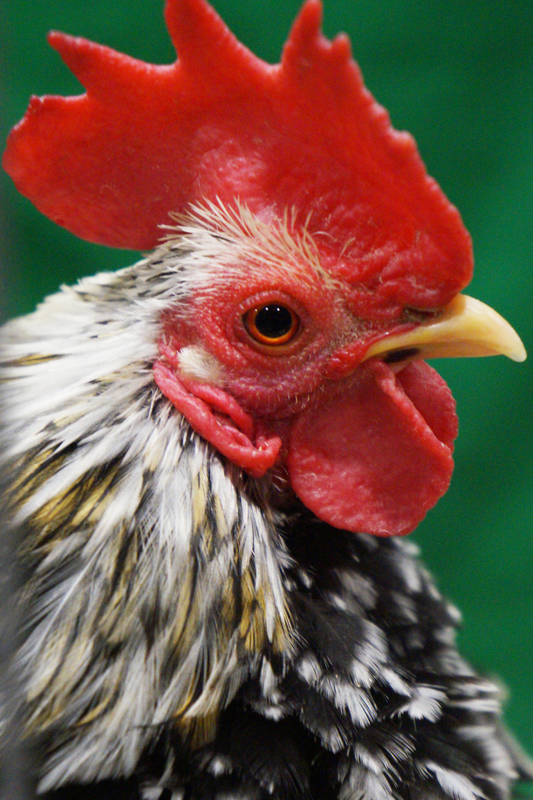 This rooster might as well consider a career in modeling or maybe even acting. I could see him in a commercial. 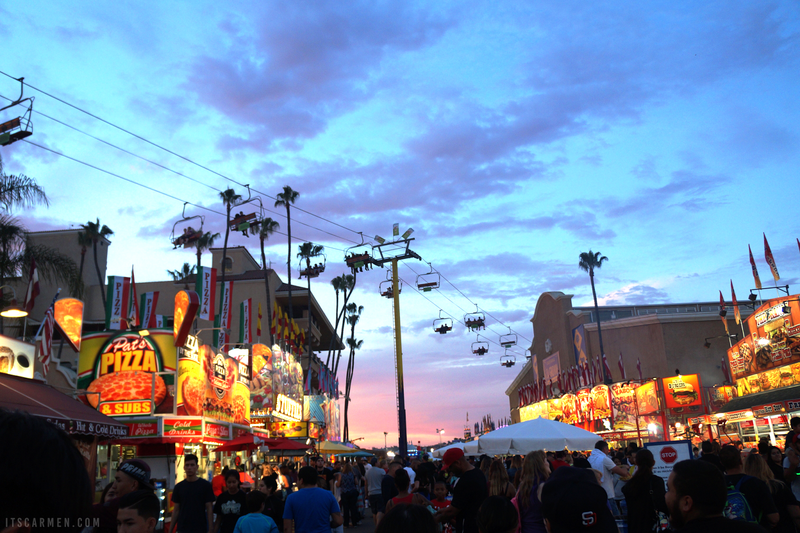 The San Diego County Fair (or has locals still call it: the Del Mar Fair) is a long-standing tradition in the community. It's grown tremendously because it was utterly packed this year. It was like going to Disneyland on Saturday — shoulder to shoulder, traffic galore. I especially adore looking at the photo gallery & paintings, the farm animals, & of course you have to grub on some fried fair food. I love when Fred surprises me with dessert. 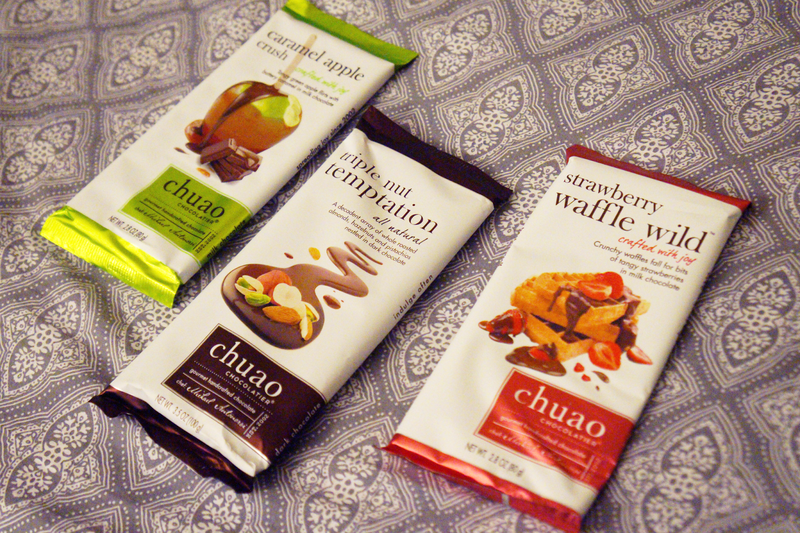 He recently brought some Chuao Chocolatier chocolate bars for me to try out. I love tasting their various concoctions. Although milk chocolate isn't my favorite, I really enjoyed the Strawberry Waffle Wild & Caramel Apple Crush. 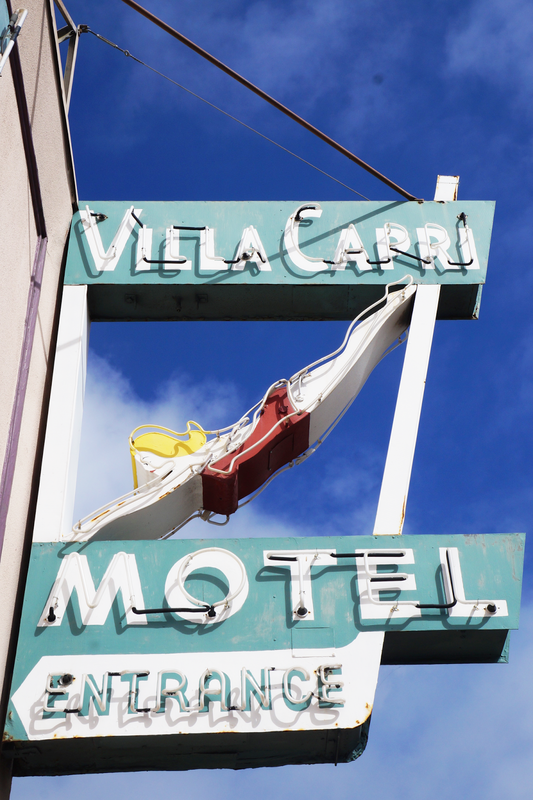 Upon exploring Coronado, California's crown jewel, I saw a whimsical sign for a motel. I was immediately drawn to its vintage, classic vibe. Super cool. It was like a blast from the past. You rarely seeing neon signs these days. I love that sign! I haven't been to Coronado since I was a little kid. I'd love to go again! Those chocolates look so good! Your photos are gorgeous! Wonderful job. Love that vintage neon sign as well, I'm petrified of roosters though so I can't say I see the beauty in them! That lemonade look so good! I'm craving anything bubbly and sparkling right now! I love chocolate all year round, and also roosters, all animals are beautiful! I love those chocolate bars! I've tried them before and they are so good. I'm also a big fan of neon signs. There's a museum in Cincinnati, OH that has lots of them. Next time, I'm there I will have to go and showcase them on my blog. Stunning shots! The chocolate looks so yummy and I love the vintage sign. Hope you had an amazing weekend! That strawberry waffle looks enticing! Oh my gosh, I wish I could travel to SoCal as often as you are! Gorgeous shots. So many pretty captures! Gorgeous! You write so beautifully and I love how you added chocolate, that one will always be on my faves! I love these posts, the pictures are gorgeous as well! Loving this sensory intro!! You are too funny talking about the rooster!! And how exciting to get to travel for work and enjoy the location!! I love going to the fair! So much fun! :) Great photos! Well, that must be the best rooster photo I've every seen! Beautiful post! Love your selections, so unique, but totally awesome!!! Your shots are amazing! Also, I'll have to try that chocolate (I'm a huge chocolate lover and those look delicious)!